If I were writing my epitaph, I’d want people to remember me for my independence, curiosity and compassion, my deep insecurities around privilege, my exuberance, and my relentless commitment to the idea that capitalism can simply do… better. If I had to choose three words to describe me, I’d be tempted to lean on Whitman’s “I contain multitudes.” There are few phrases in the English language that so efficiently express what it means to be human. How about “ebullient,” “inquisitive,” and “stubborn”? When I’m not working, there is one sure-fire way to spark some deep soul-happiness: moving through the wilderness with an almost irrational abandon. Put me on a trail pointed at a distant mountain, and I’ll be one very happy – and likely very exhausted – boy when I return. If I could choose to only do one thing for a day, it would be to climb, and ski, remote mountains. Preferably in the Himalaya, as the adventure would be massive just getting there. Just thinking about that leaves me inspired. While there is any number of things that I have regretted doing (like jumping from the roof of a three-story apartment building into a postage stamp sized pool), there is only one thing that I would NEVER do again: work for a global investment bank. Talk about soul-destroying. The principal architect of Caprock’s Impact Investing Platform and the creator of the now-independent impact reporting platform iPAR, Matthew is a sought-after speaker and thought leader in the discipline, most recently being honored as an Industry Pioneer. In addition to keynoting conferences and lecturing at leading business schools around the world, he serves as a strategic advisor to several Impact Investing funds, and has appeared in Barron’s, Yahoo Finance TV, International Business Daily, Bloomberg Business Week, Journal of Philanthropy, Forbes, Conscious Company, The New York Times, Financial Times and many more. More recently, he successfully shepherded two pieces of legislation through the Idaho Statehouse, the first authorizing Pay For Success Contracting and the second awarding legal status to businesses structured as Benefit Corporations. 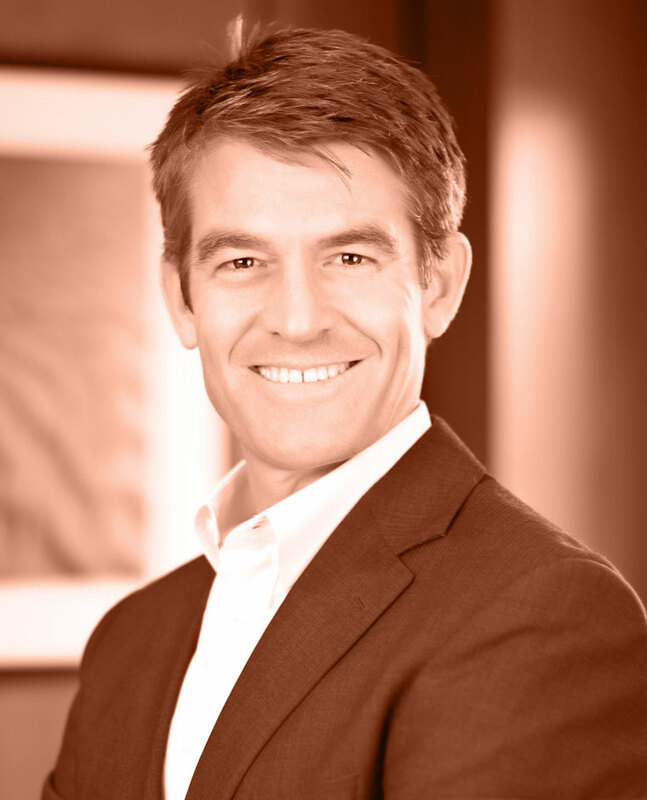 Prior to co-founding Caprock, Matthew was a partner in The Owyhee Group, a boutique advisory team within Smith Barney. During his thirteen years with the company, he was a member of Citigroup’s elite Leadership Development Program and helped craft the firm’s Private Wealth Management platform. Matthew graduated from Dartmouth College, has competed internationally in five different sports and continues to serve as a Director for the Lee Pesky Learning Center, an organization he helped launch 20 years ago. When not working, Matthew can usually be found outside; running, skiing, mountaineering, cycling… and generally encouraging his daughter to enjoy wilderness with the same irrational exuberance as her father.